It’s time for a little girl talk. 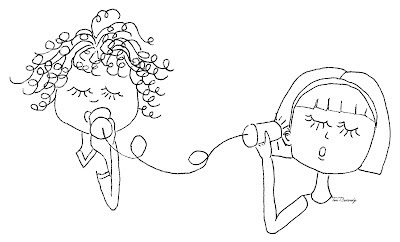 Did you ever make a telephone out of paper cups or tin cans and string, when you were little and then see if you could really talk through them? I did. They really work! Of course, unlike in my new Crudoodle, the string has to be kept tight for the sound waves to carry from tin can to tin can. This week’s Free Crudoodle Digital Stamp is a charming reminder of a simpler time, when cell phones didn’t exist and we were in wonder of how things like telephones magically worked. 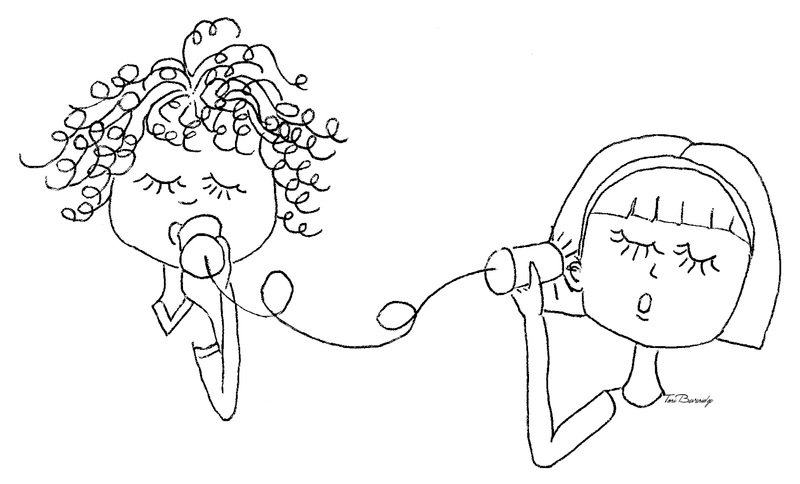 This week’s Free Crudoodle Digital Stamp is Girl Talk. To save Girl Talk to your computer, click on the preview above to open the full size image. Right click on the picture, and save to your computer. Posted in Tori Beveridge and tagged art, artwork, card making, Crudoodle, Crudoodles, digi stamp, digital stamps, doodle, line art, paper crafts, scrapbooking, Tori B. How fun!!! Brings back memories! Thanks for sharing, and yes, brings back memories for me too. Life was so much simpler then.. Thanks for sharing these cuties!! What a cute image, I hadn't thought of that in years. Thank you. Thank you so much for such a cute digi!!! Thank you so much for this post. 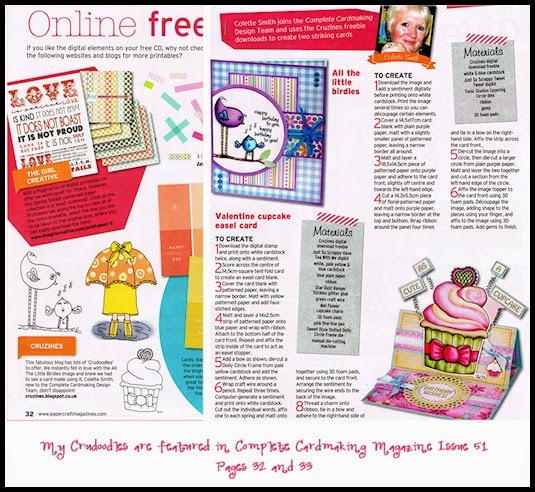 I want to let you know that I posted a link to your blog in CBH Digital Scrapbooking Freebies (please, notice the new url for my blog), under the Page 12 post on Jul. 25, 2012. Thanks again. Really sweet. Thanks so much!